View recreation activities permitted and current water levels. Sign up to our Customer Portal to be alerted to potential leaks and more! 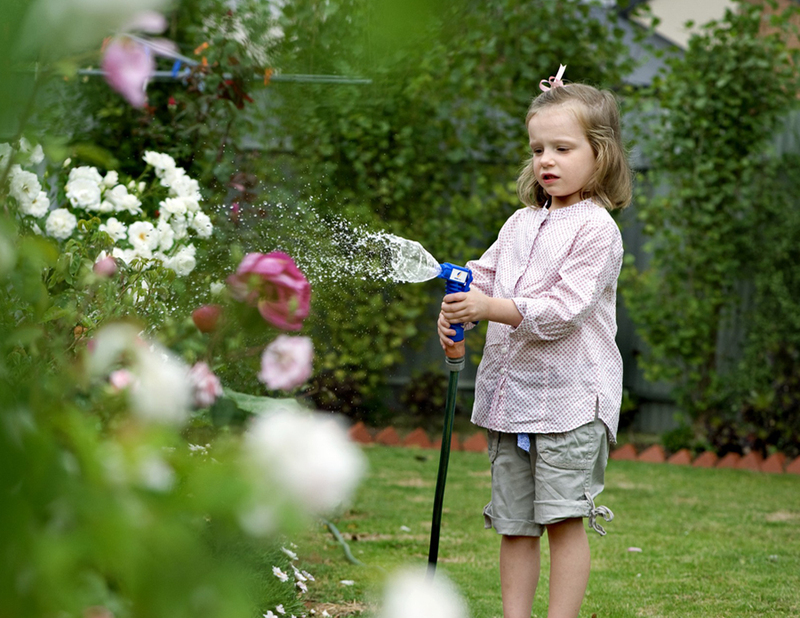 There are five Permanent Water Saving Rules in place for all Victorian towns. Find out more. Find reservoir levels and other information at Storage Manager. 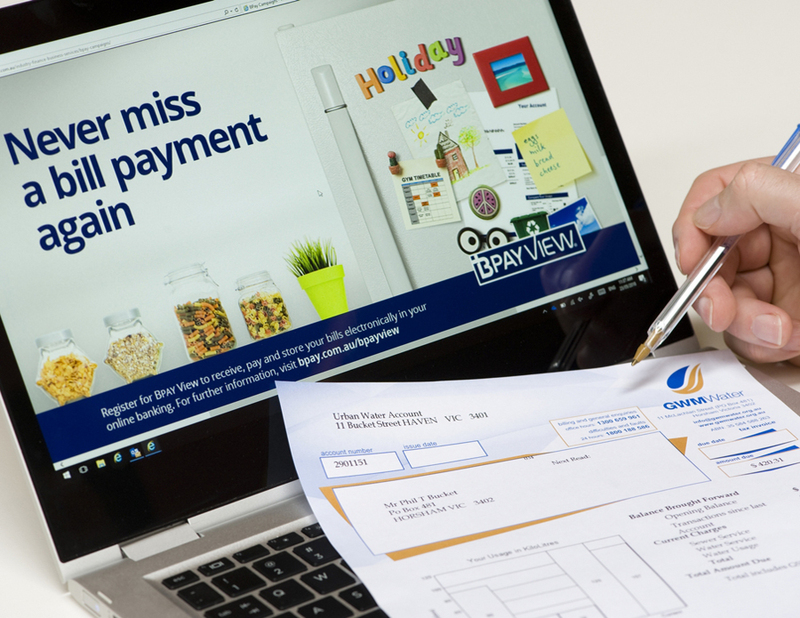 Choose BPay View to receive, pay and store your water bill through online banking. What assistance is available to help me with my water bills? 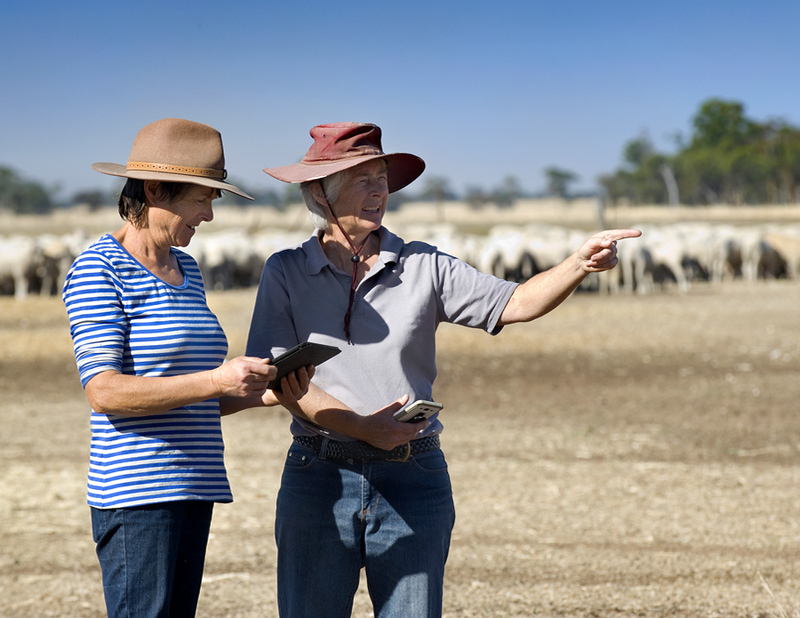 Find out more about concessions and grants or call us for a confidential discussion on 1300 659 961. 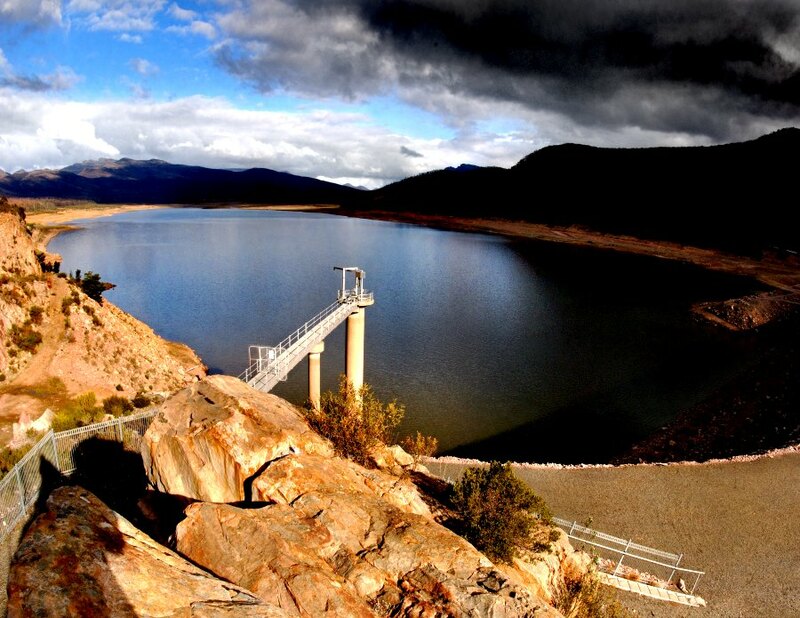 What is allowed at GWMWater lakes and reservoirs? Our lakes and reservoirs are not only sources of water, but also community areas for recreation and relaxation. Lakes and reservoirs have different restrictions that you need to be aware of. What are the current water restrictions in my area? All Victorian towns are under Permanent Water Savings Rules when staged water restrictions aren’t in place. There’s a number of simple adjustments you can make to your everyday life in order to use water wisely. What are our water levels like? 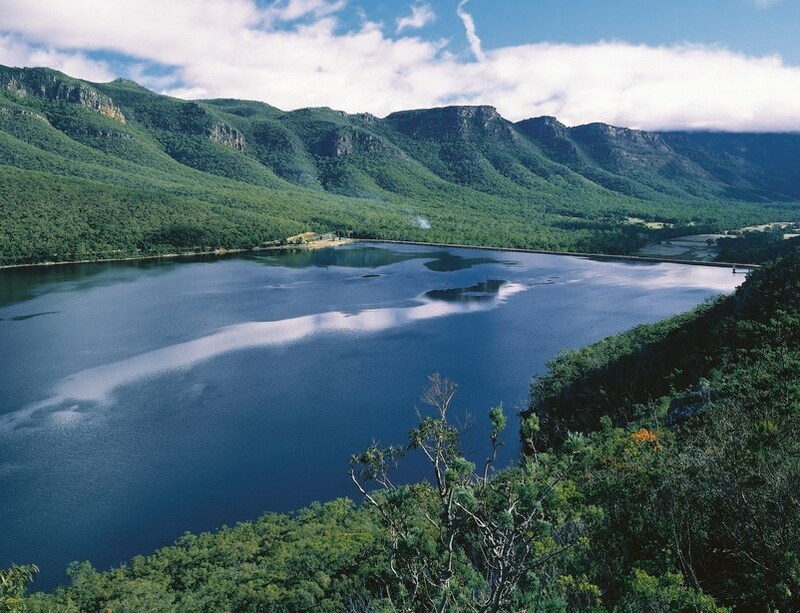 Lake Fyans is a small off-stream reservoir with a small natural catchment. Despite its small size, Lake Fyans supplies water to Ararat, Stawell and Great Western, as well as to some Supply-by-Agreement customers. The lake is one of the most important recreational lakes in the region. It hosts a number of activities including sailing, jet skiing, hunting and caravanning. A 9.6 km walking track around the perimeter of Lake Fyans is a feature with splinter tracks available to explore the diverse plant life, nature trails and bird trails.